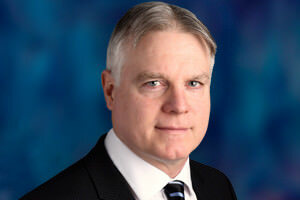 Barry MacNeil is a member of the Chartered Professional Accountants of BC with more than 30 years of management and accounting experience in public company, private practice and industry. His previous positions include Director of Public Companies and Non Profit Societies, Chief Financial Officer, Corporate Controller and Accountant. He has experience with international oil and gas, mining, and lumber resource companies in sales, service and extraction. Barry has been a director and officer of multiple public companies operating in the oil and gas sector, including Trans-Orient Petroleum Ltd. Mr. MacNeil is also currently the Chief Financial Officer of Coronado Resources Ltd. (TSXV: CRD), and McorpCX, Inc. (TSXV: MCX), and acts as Corporate Controller for TAG Oil Ltd.